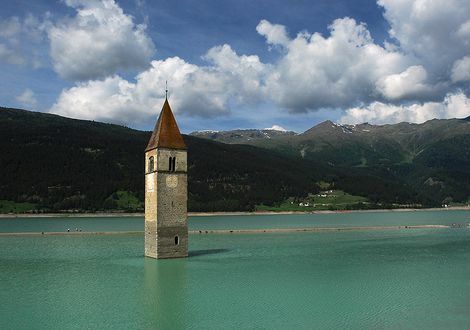 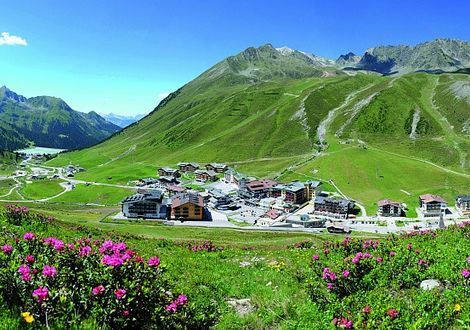 Elsewhere often lovingly called “The Ländle“, Vorarlberg - Austria’s mots western federal state - is situated in the four-border region Austria, Germany, Switzerland and Liechtenstein. 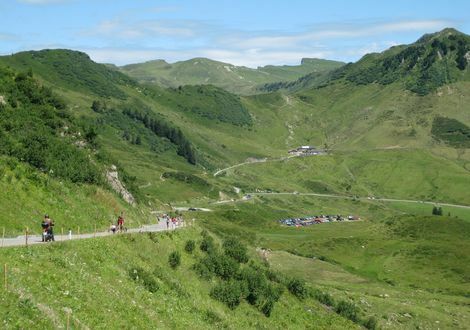 Between Lake Constance and Arlberg, you will not only find Austria’s best-preserved structure of alpine pastures and Alpine valley dairies but also wonderful motorbike tours in the alpine regions of the Lechtal Valley and through the area around the Arlberg. 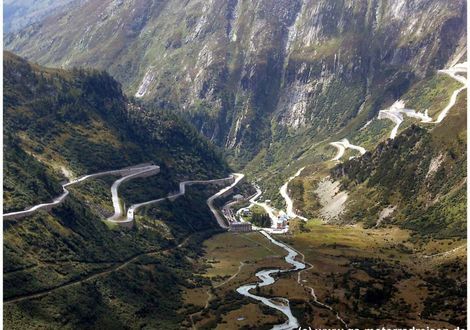 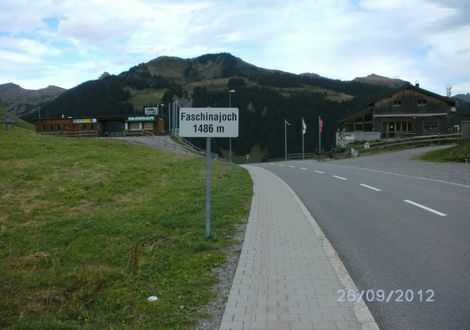 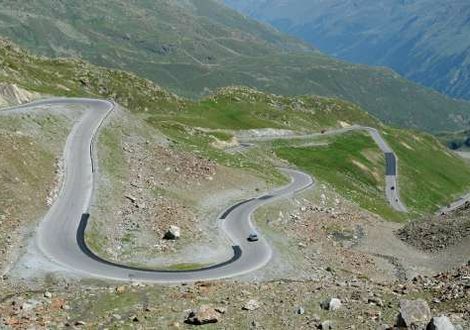 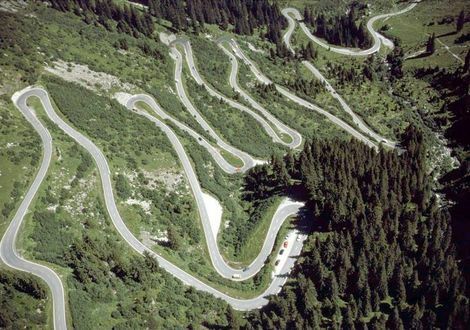 Excellent road conditions in most areas guarantee perfect preconditions whether you enjoy a tour to the Faschina Pass, the Furka Pass or take a detour to Germany, Switzerland or Liechtenstein. 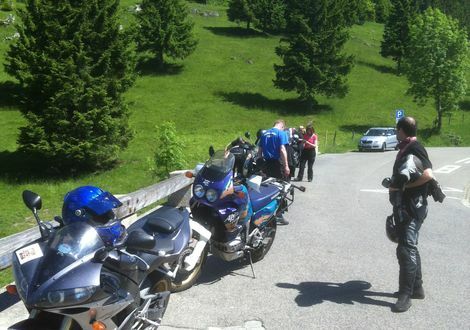 I have been infected with the 2-wheel virus since I turned 15. 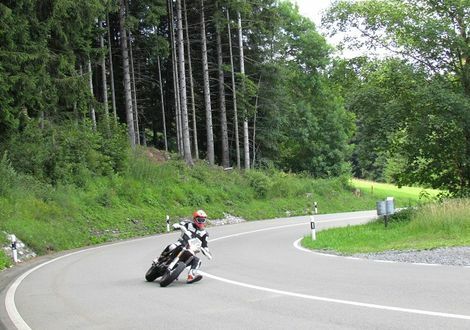 I have owned many bikes since then - from motocross and various supermotos to one or the other racer. 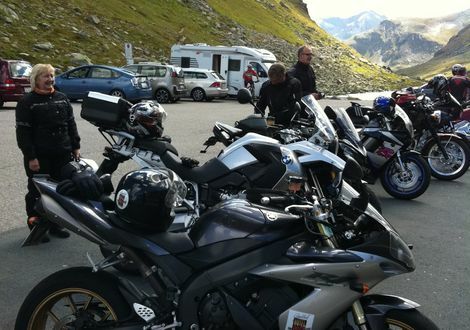 A cure for this motorbike virus has not been found yet and will not be found for a long time.